VICE Sundays at LAVO continue to take off. This sunday we had special guests Jamie Foxx and Lil Jon. 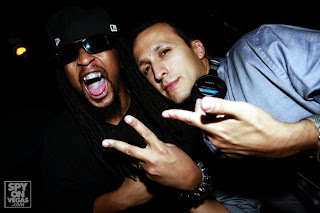 Lil Jon ofcourse treated everyone to a special MC guest spot!